All business owners dread them. But since the only thing more important than your bottom line is customer satisfaction, they’re a fact of life for any retailer. And pawnbrokers are no exception. According to market analysts, brick-and-mortar return rates can hover near 9%. It’s an even more grim figure for eCommerce retailers, with returns climbing as high as 30%. Clothing returns can sometimes top out at a staggering 40%. Why do customers — particularly online buyers — get cold feet? Any number of reasons. The item is the wrong size. The wrong color. Maybe the customer simply decided they didn’t want or need the item once they got it home. Ultimately, the rise of eCommerce has meant an increase in shop-from-home convenience, but also a jump in “this isn’t what I was expecting” disappointment. So, what makes Buya different? Why do our customers enjoy a greater rate of satisfaction with their purchases? 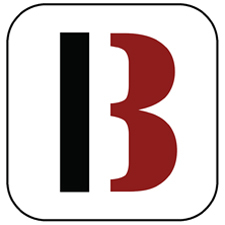 Since Buya shares core DNA with Bravo’s pawnshop management system, there are certain, very consistent, processes baked right into the buying and selling of items. These processes not only aid in “hidden” functions like inventory management and sale processing, but also ensure some very customer-friendly features. 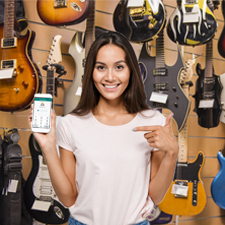 • The Power of the Estimator: Bravo’s Estimator maintains a deep, 1,200+ subcategory database of every manufacture / model that makes its way through pawnshop doors. Based on each of the 1,200+ subcategories, Bravo asks pawnbrokers a series of specific underwriting questions. 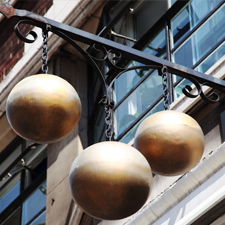 These are questions that not only give pawnbrokers confidence to lend more, but they happen to be the same questions that give consumers confidence to purchase. When an item is sold in Buya, the consumer knows exactly what’s coming. They know more than just if the item is in new or good condition, they know the specifics like if it comes with an original controller (for video game consoles) or if it come with the original charger (for laptops). 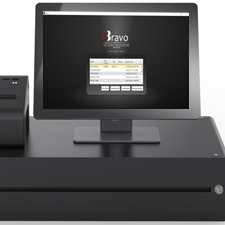 • The Price Guide: Bravo also maintains a Price Guide for every manufacture / model. The Price Guide includes fair-market buy and sell prices of nearly any item a customer could possibly want to pawn or sell. So, by the time an item finds its way onto the marketplace, it’s undergone both a human, and data-driven, appraisal. This ensures an upfront, honest price on both ends of the transaction. • Jewelry Master: Due to the unique nature of most jewelry pieces, precious metals and stones undergo an additional layer of screening via Bravo’s Jewelry Master in order to guarantee an accurate depiction. Similar to the Estimator, consumers care about the same things a pawnbroker does when underwriting the item. Diamonds are categorized by the classic “Four C” classification. Stones are accounted for. Metal weight is calculated. And, of course, the full description of the jewelry piece. 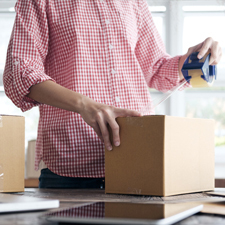 This helps buyers form a very clear picture of what to expect when their purchase arrives. Returns happen but imagine a world where only 3 items out of 100 are returned. Then imagine a world where your point-of-sale handles the entire return process so that you aren’t spending time and effort re-entering the item, re-tagging, re-photographing, and re-describing. Guess what? You don’t have to imagine. Bravo does it all.